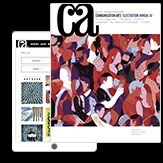 Reasoning: One of New York’s premier destinations to see the art of today, the New Museum has maintained a bold and experimental spirit for 40 years. To celebrate that history, New Museum LIVE extends its fall season beyond the museum walls by livestreaming artwork across the city. 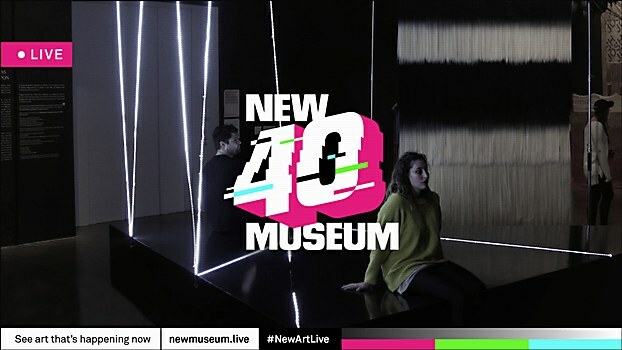 Broadcasting through December 31, New Museum LIVE consists of over 20 live streams of museum exhibitions. 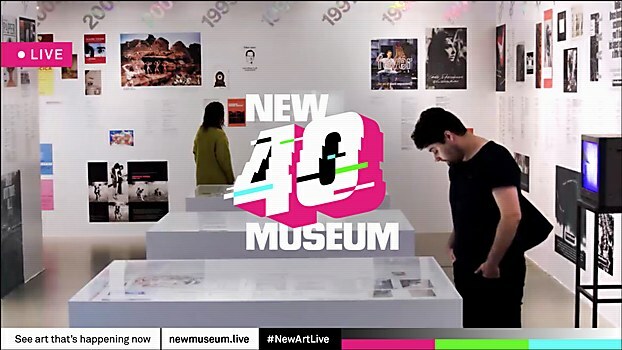 Challenges: Pulling off the challenge of celebrating New Museum’s 40th anniversary by livestreaming five exhibitions, over 100 artworks, special events and performances online and in diverse locations around New York City. 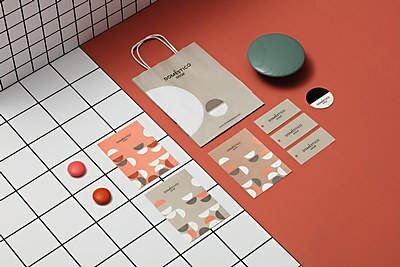 Favorite details: New Museum LIVE takes inspiration from one of the New Museum’s very first exhibitions, the Window Series, which invited artists to display their works in street-level windows for the public to see. A definitive moment in the museum’s history, this exhibit established the museum as a forward-thinking establishment. 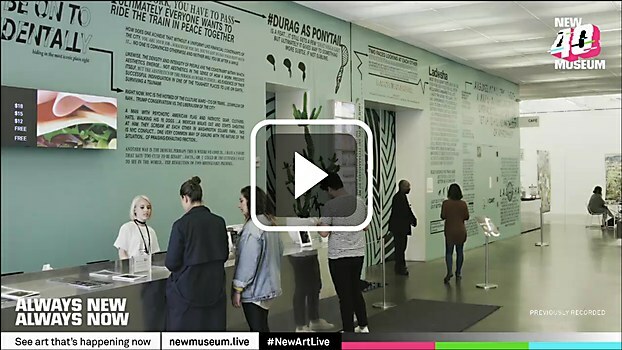 New Museum LIVE can be viewed as a modern-day interpretation of that series, allowing New Yorkers to view art in new ways. 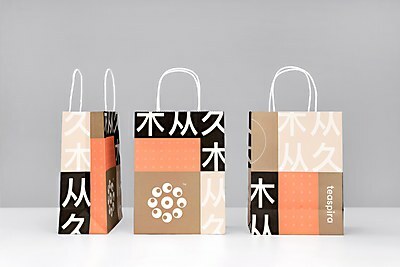 Visual influences: In 2007, Droga5 helped develop a campaign to mark the relocation to the now iconic building in the Bowery. 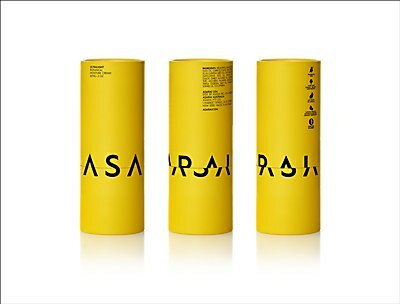 In 2013, Droga5 also partnered with New Museum to reinvent the city’s phone booths with Recalling 1993, a campaign to promote the exhibition NYC 1993: Experimental Jet Set, Trash and No Star. Specific demands: We had to get the live streams to appear in iconic locations. 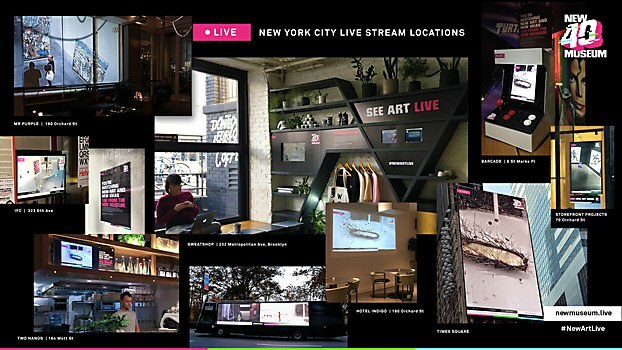 With help from Horizon Media and several local businesses across the city, livestreams will appear in noted locations such as Times Square, Hotel Indigo, Mr. Purple, IFC, The Sweatshop, The Storefront Project, Catinca Tabacaru Gallery, Two Hands Cafe, Barcade and 120 Wall Street.